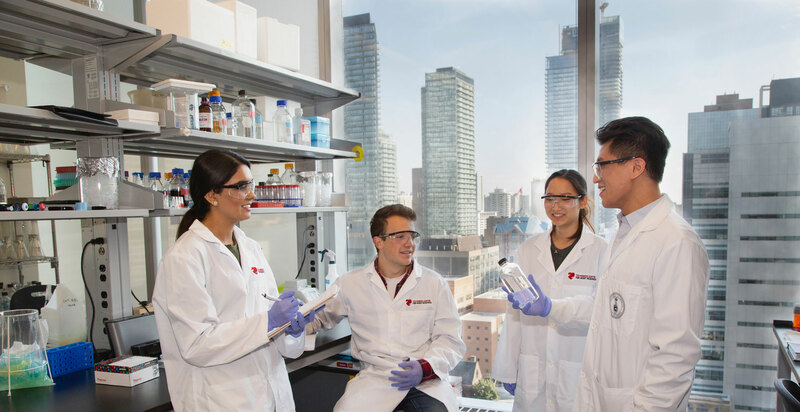 Part of the Ted Rogers Centre for Heart Research, TBEP brings together nine principal investigators (PIs) from Engineering, Dentistry and Medicine to study and treat heart failure. 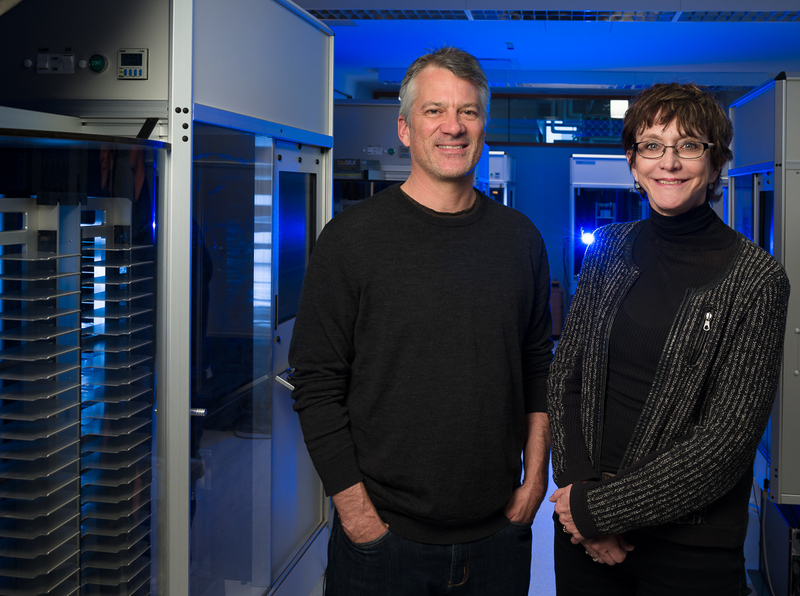 One of those researchers is Professor Michelle Bendeck of the Department of Laboratory Medicine and Pathobiology. 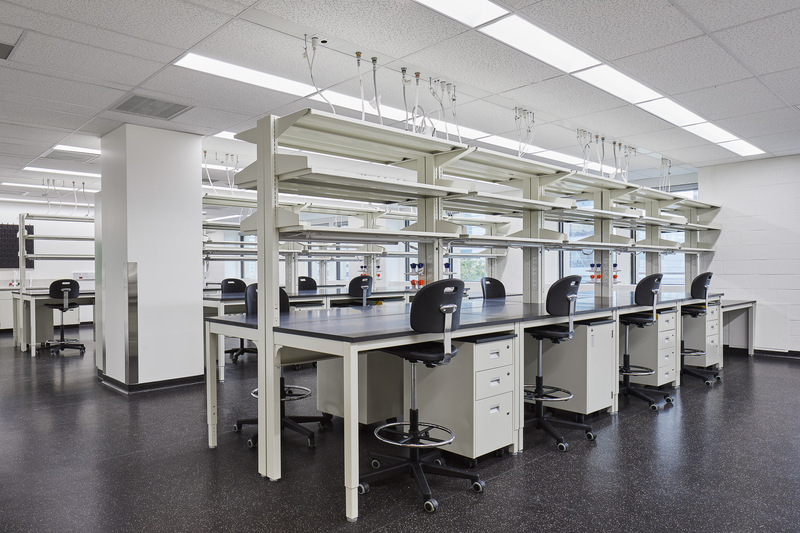 For most of her career, Bendeck operated her own independent lab in the Medical Sciences Building (MSB). The sleek glass tower that houses the Donnelly Centre for Cellular and Biomolecular Research, which opened its doors in 2005, was the first to pioneer collaborative laboratory space at U of T. University Professor Brenda Andrews, who is director of the centre, says the concept wasn’t only new to U of T, but relatively unseen elsewhere in the world.